#SoCool | This Celebrity Grandma is Over 100 Years Old! 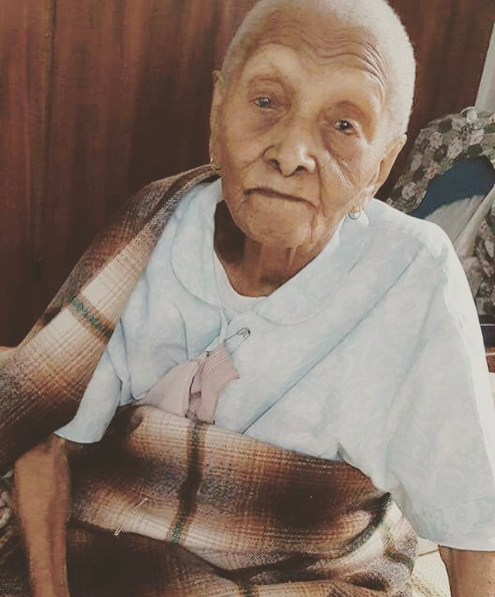 Dearest Nunia Lichaba, as called by her beloved granddaugther who is none other than South African uberly succesful songstress and judge of the voice S.A. Lira, turned 101 on this faithful April 9 2017. Lira shared an instagram post about her centenarian grandmother saying, "Her body is frail, her mind is sharp & she has a wicked sense of humor." 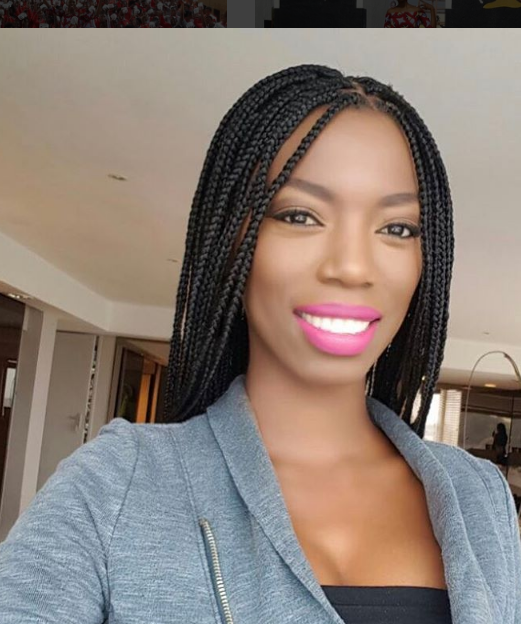 Lira added that her grandmother is still passionate about singing, dancing and reading. In only a few hours, fans floaded Lira's comment section with birthday wishes and positive messages. A 2012 report mentionned the surprising number of South Africans that are reaching and exceeding the age of 100. According to 2011 statitics, 358 people claimed they were aged between 115 and 120 when officials came knocking on their doors last year. Moreover a little less than 3 000 South Africans are to be over the age of 110, and 15 581 people over the age of 100. Older people living in rural areas of the country seem to benefit from better diets which makes it easier to live longer than city people. “Eating slightly too little is not nearly as bad for you as over-eating, and in the city many people die because of heart failure and diabetes, which are related to diet and lifestyle. On the other hand, more and more retirement homes have frail care centres with specialised medical care, meaning that people can be kept alive for longer,” said Dr. Dr Dawie van Velden of Stellenbosch University in South Africa.